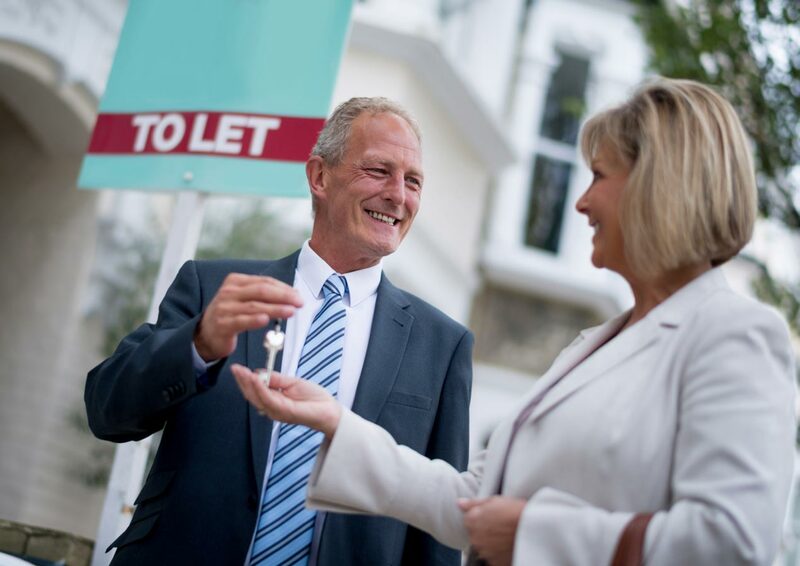 This month the topic everyone is talking about is Buy to Let. Corporates and funds which make significant investments in residential properties will be exempt from the incoming stamp duty increase as they are playing a supporting role in achieving the government’s housing ambition. However, policy detail such as whether 15 residential properties is an acceptable threshold is yet to be consulted on. The £60million the government hopes to raise from this tax increase has been earmarked for the communities in England most impacted by second homes.^ The table below shows the new stamp duty rates as of April 2016. So what does this mean in monetary value? There has been much speculation as to how these new charges will affect the housing market. It has been suggested that the 3% increase will discourage property developers, causing a slow in house building.